Previews the next-gen Lexus LS. 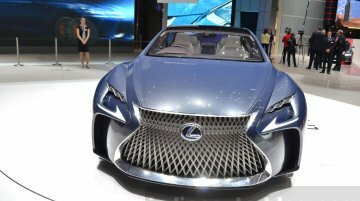 Following its world premiere at the 2015 Tokyo Motor Show the Lexus LF-FC concept, has made its European premiere at the at the 2016 Geneva Motor Show. The LF-FC..